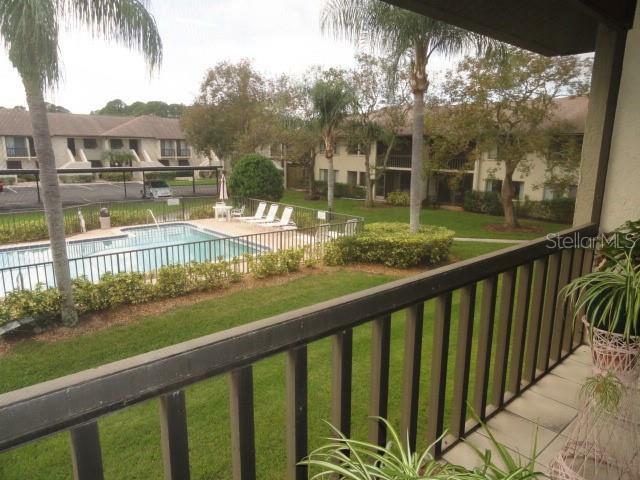 Ask a question about 4658 Longwater Chase #104, or schedule a tour. 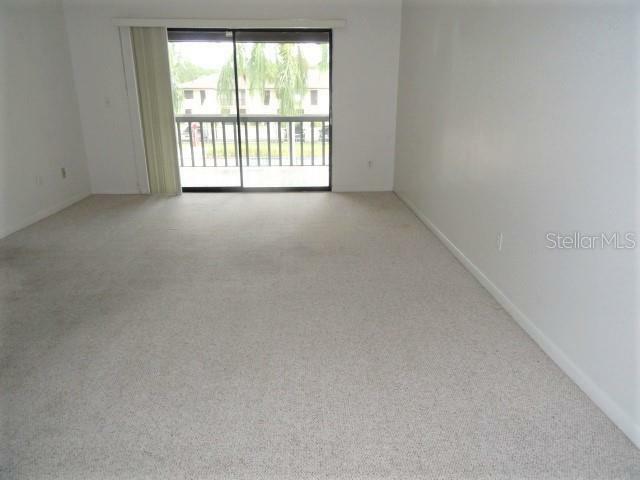 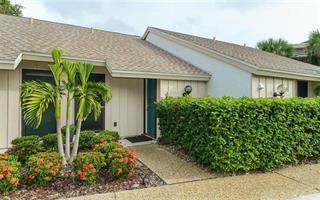 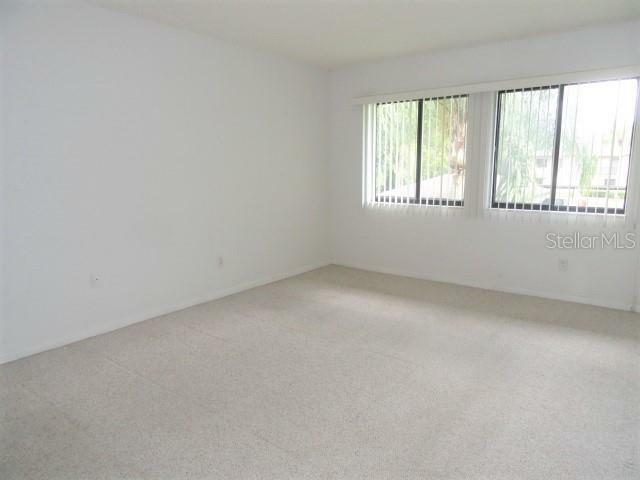 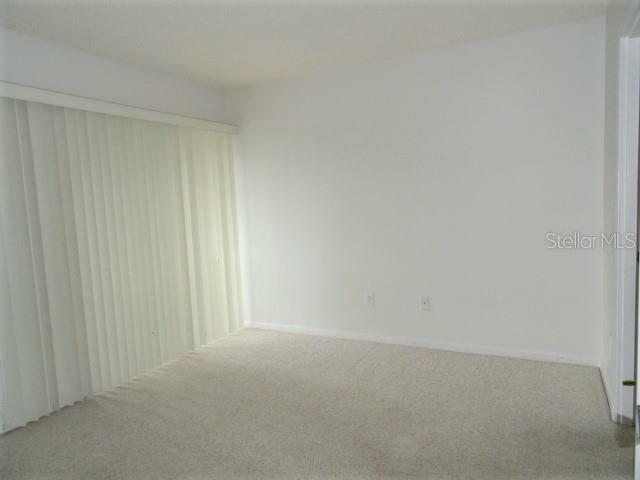 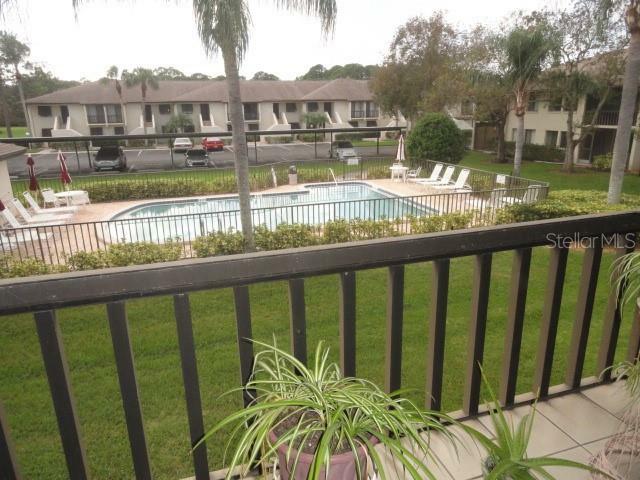 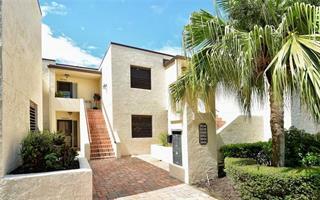 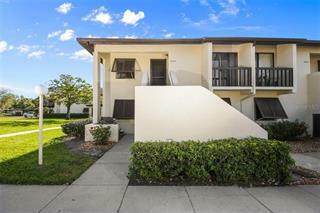 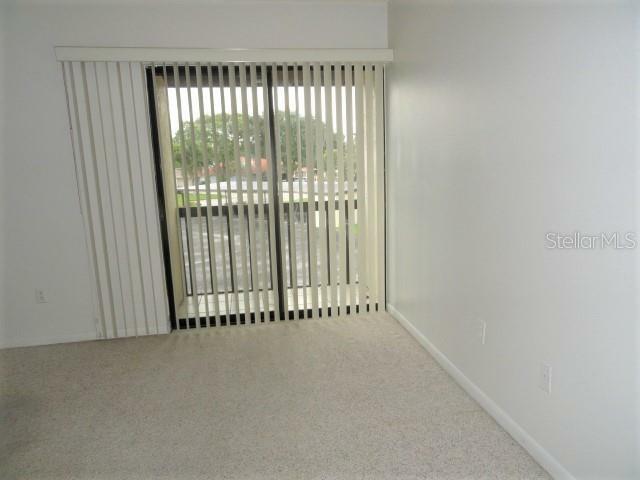 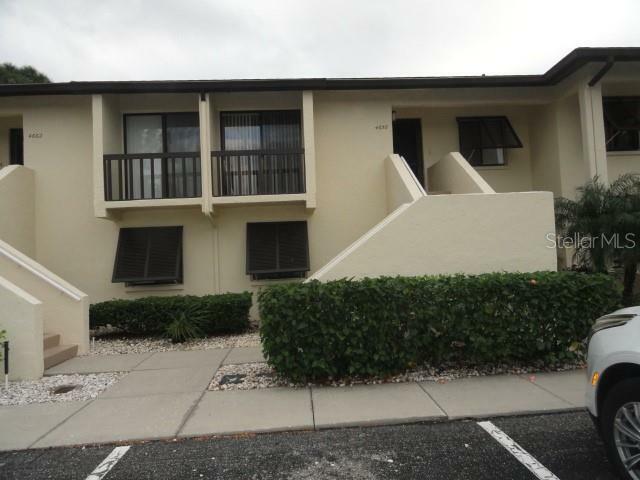 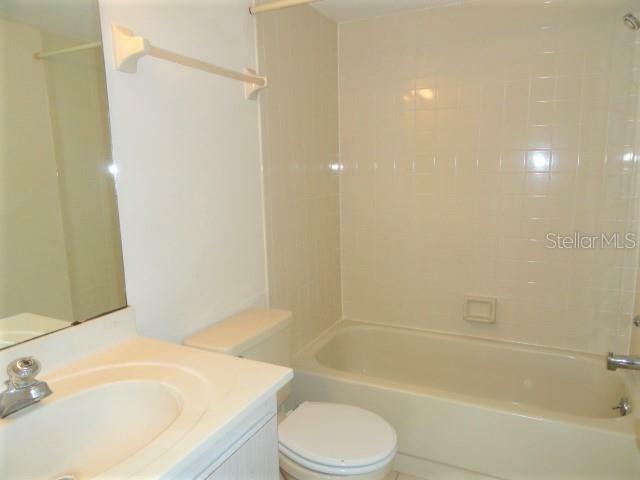 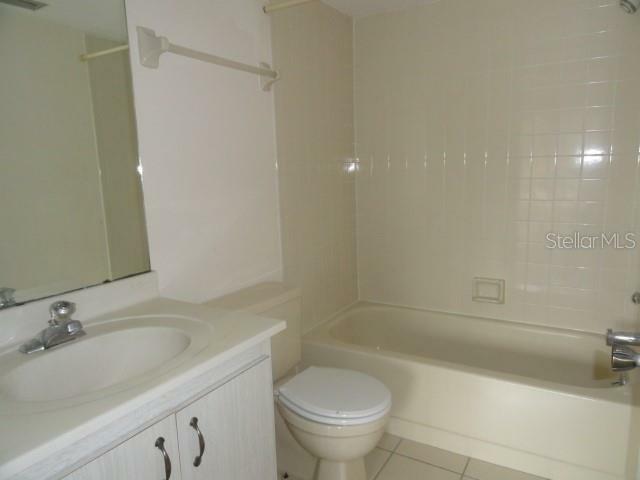 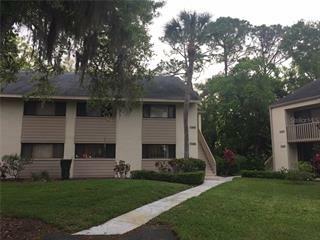 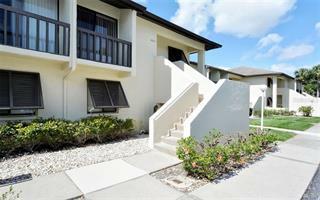 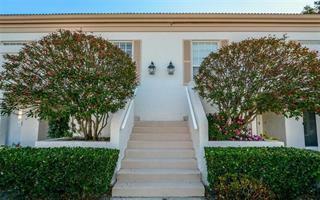 This 2 BR, 2 bath unit overlooks the pool from the screened in lanai. 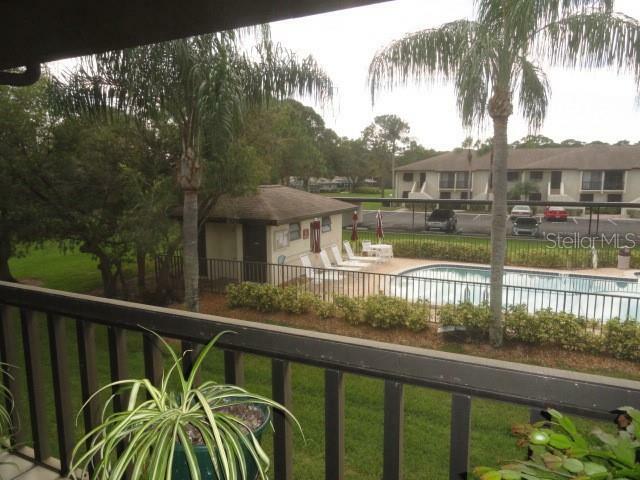 Longwater Chase has 2 heated pools and is part of the Meadows, which has several miles of walking paths & biking paths. 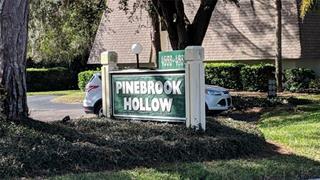 Country Club memberships available but not re... more.quired. 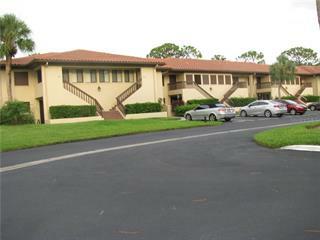 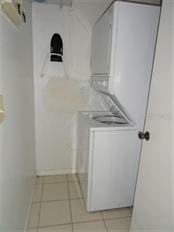 Close to airport, shopping and many restaurants.